It's that time of year...Winter! Some of us are buried in snow and some of us wear coats one day and short sleeves and flip flops the next day. 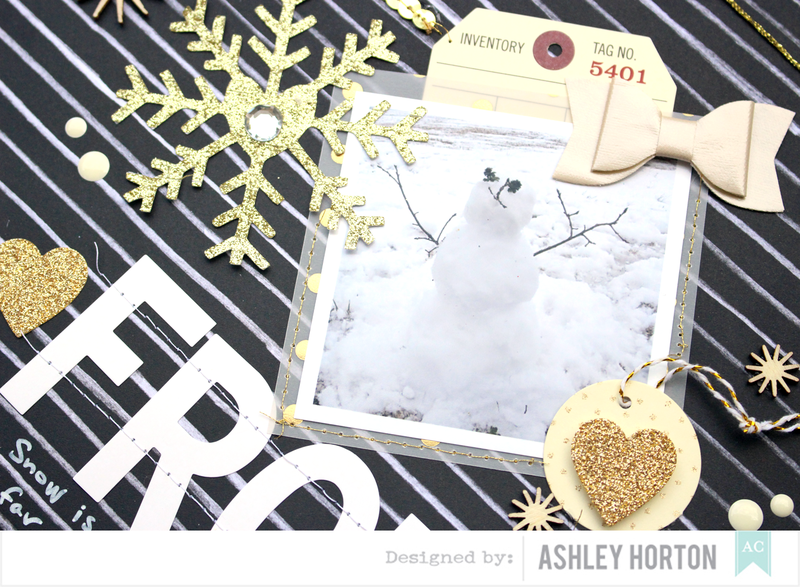 This week the American Crafts Design Team is featuring Winter themed projects, and I shared a layout earlier in the week, using the DIY Shop 2 collection. I paired neutrals from the collection, with touches of Gold and Silver, to create a frosty look on my layout. How to: Choose one of the patterned papers from the Chalkboard paper pad. Adhere several strands of the gold twine along the diagonal lines on your background paper. Stitch the twine pieces down to your background paper. 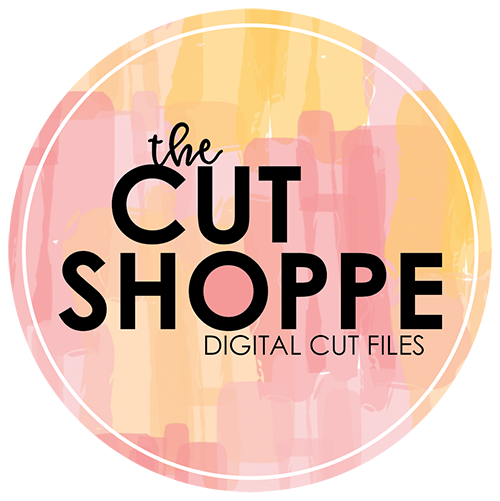 Use the large white letter stickers from the DIY Shop 2 collection to create your title by placing it in the center of the layout along the diagonal line. Add your photo above the title. 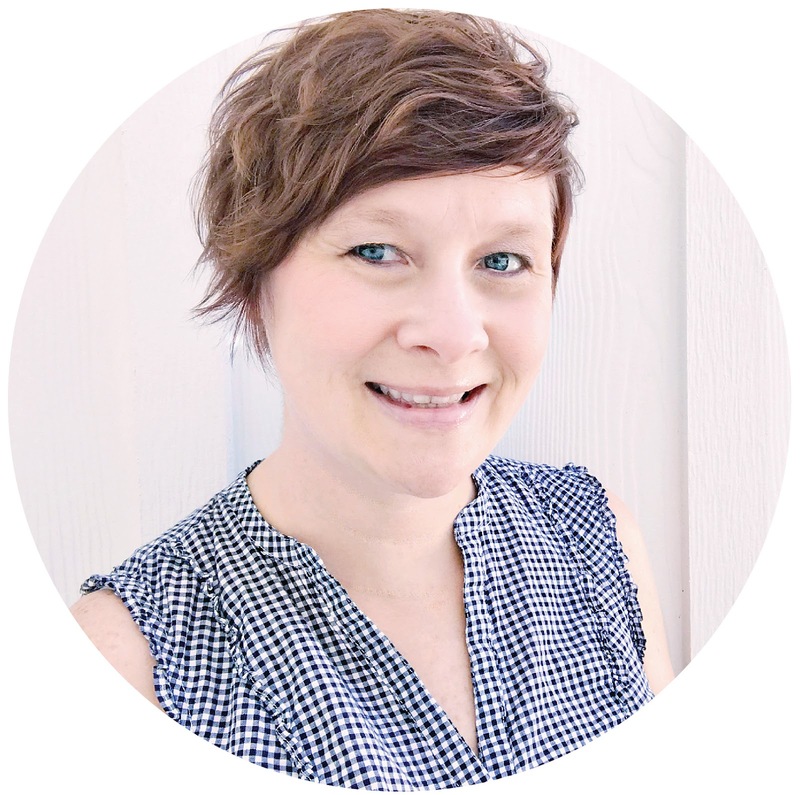 Embellish around your photo with the Mercantile tag, gold dot vellum paper, pleather bow, and gold glitter tag. 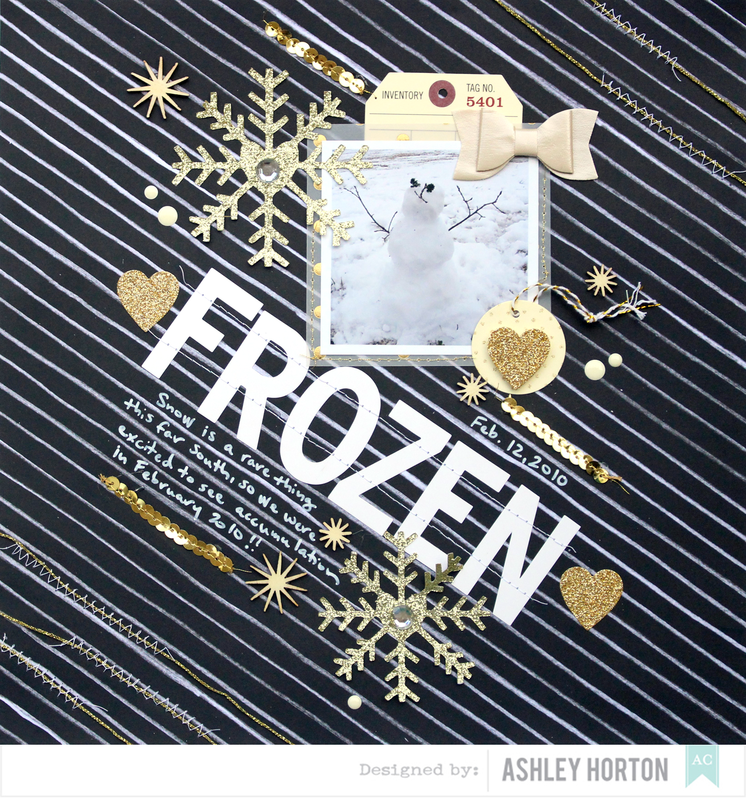 To create the glitter snowflakes adhere strips of the gold glitter tape to vellum and cut out snowflake shapes on your Silhouette Cameo or use a snowflake punch. 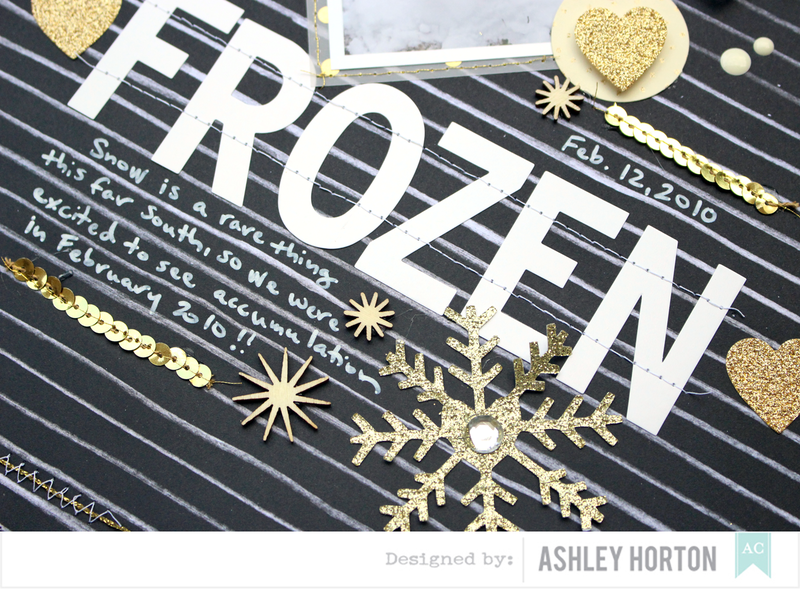 Finish your layout with journaling using the permanent white chalk marker. Hip Kit Club Design Team! !